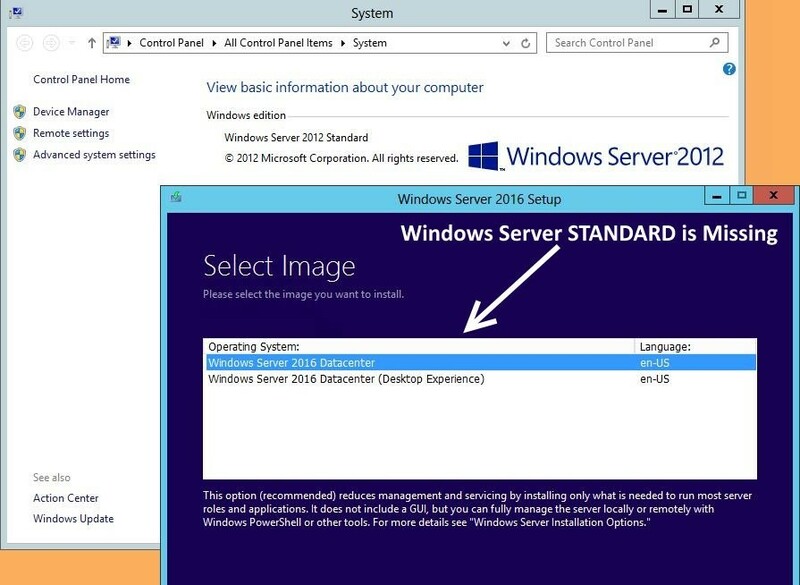 There is also no way to downgrade your Windows Server Datacenter install to the Standard version. 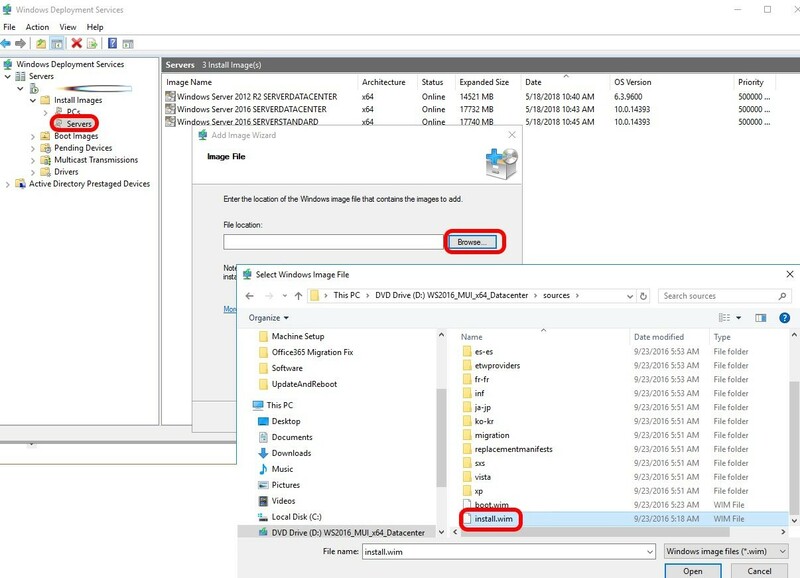 However, there is a way to install STANDARD VM’s on a Windows Server 2016/2019 Host but you cannot do it with the DVD or a USB stick. 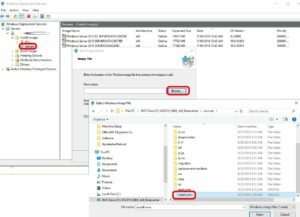 You have to pull Windows Server Standard from the Windows Server Datacenter DVD (yes, it is hidden in there) into a Windows Deployment Server (WDS). After Windows Server Standard is in WDS you can have new VM’s PXE boot your new VM to it and select Windows Server Standard.